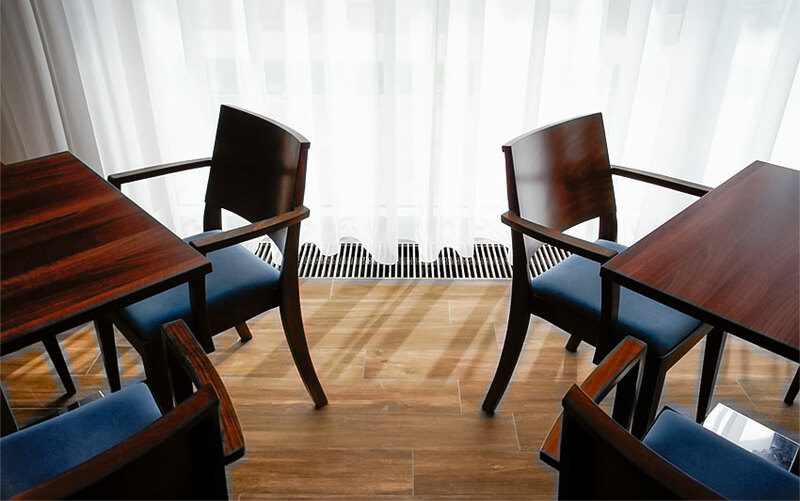 The cosy Hotel Furthop located in Bad Karlshafen in Germany provides the optimal temperature for their guests thanks to modern heating benches Comodo. 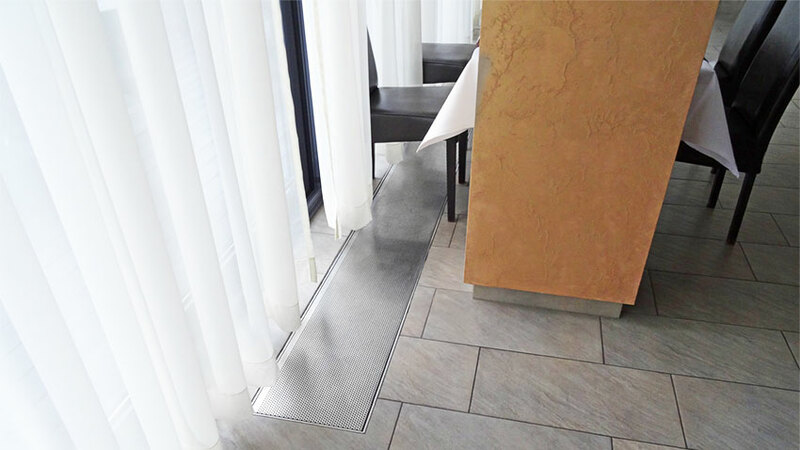 3 star Navigator hotel nearby to Poznan/Poland is heated by our trench heaters. 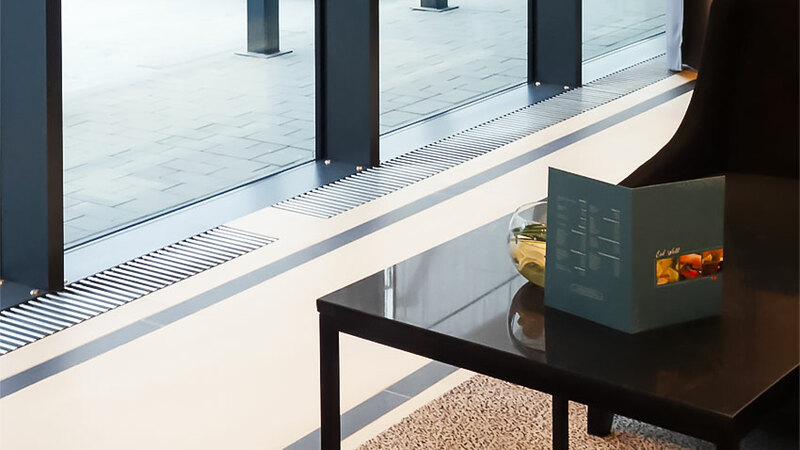 Due to the discretion, ecological way of operating and reliability they are a perfect match for such a high standard hotel and surely will provide very appropriate temperature inside. Cooling and heating trench heating CVK from Verano is a perfect match for a high standard of 4 stars Hilton Garden Inn Kraków Airport hotel. Without any doubts it will provide an optimal range of temperature in those luxurious interiors. 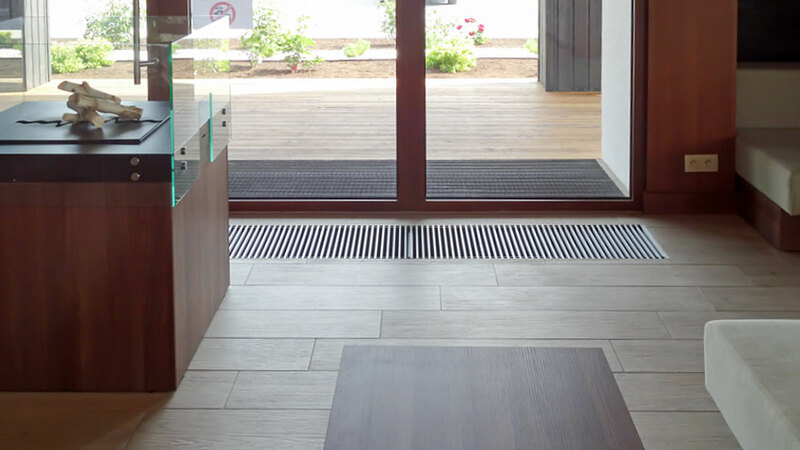 Atrium Hotel in Skarbimierz/Poland is up and running recently and having their precious guests, where a precise and efficient heating is distributed by our VK trench heating range. The construction of Astone Conference & SPA hotel in Lubin/Poland has been recently concluded. Inside those modern interiors there are Veranos’ trench heating very well exposed. Their high quality and an innovative character is just determining the high standard of this hotel building. 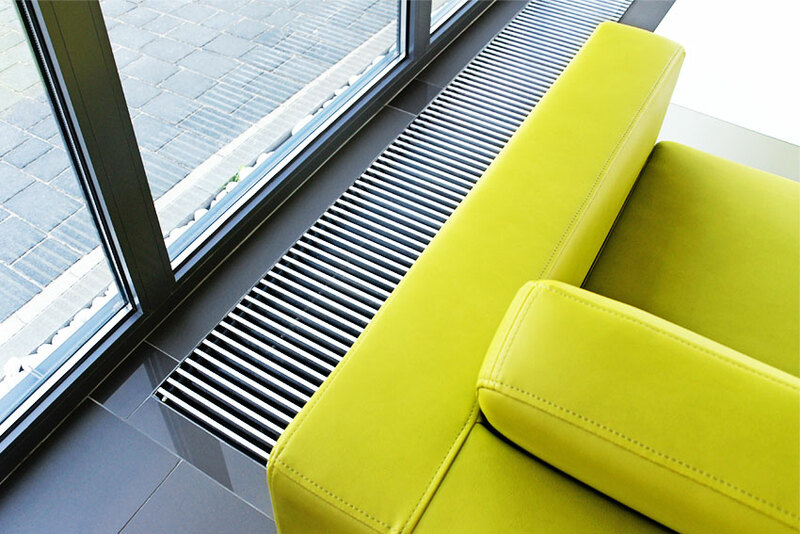 Atrium Hotel in Skarbimierz/Poland could be classed as one of many hotel investments where Verano Convector trench heating products have been used. 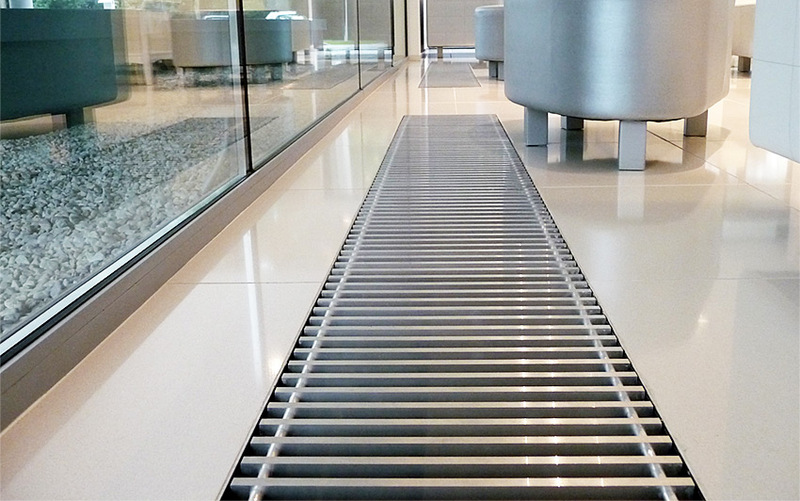 Trench heating from Verano Convector is a perfect solution for Vis-a-Vis Hotel located in Olesnica/Poland. 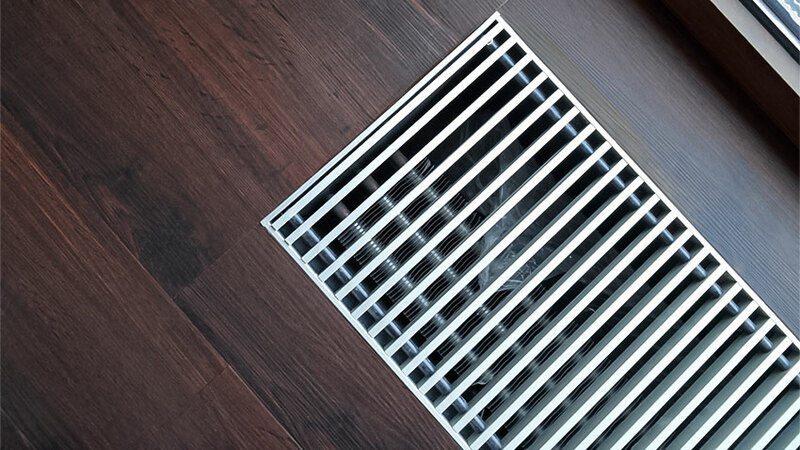 Our Turbo VKN fan assisted trench heating delivers heat for the guests in hotel rooms in the most discreet manner. A hotel located in Skarbimierz it is the next hotel where Verano Convector heating have been used. Please see visual pictures.